Want to urgently find a home for an animal? 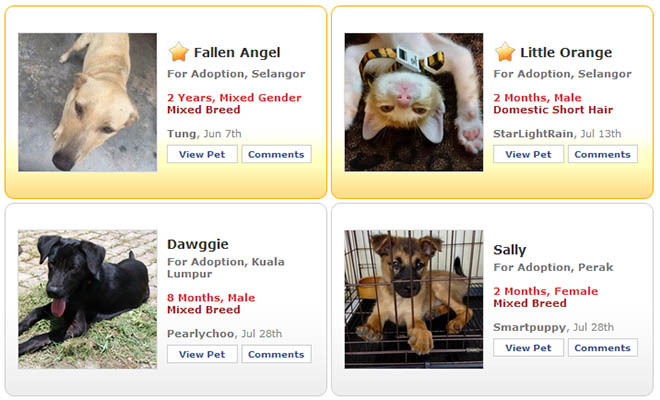 Upgrade your PetFinder.my pet profile to sponsored listing now to boost your pet's exposure by up to 30 TIMES! 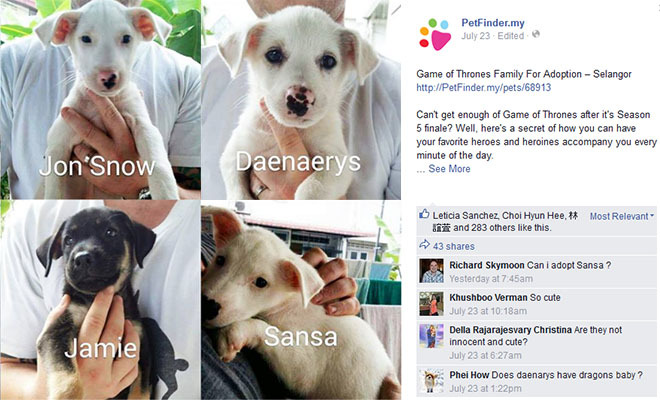 You can even sponsor other members' homeless pets to assist more needy animals. 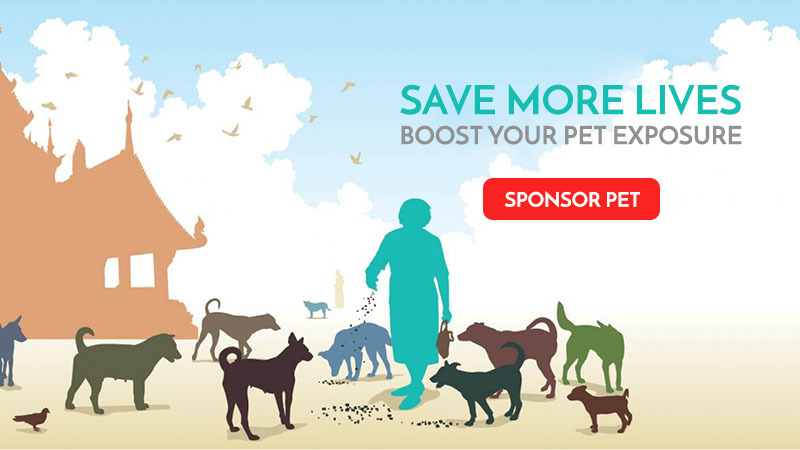 From as low as the price of a coffee, you can feature a pet for an entire month. Your sponsorship would effectively help improve our platform, benefitting more stray and homeless animals. You can also directly support our platform to help improve animal lives with a general contribution. Every dollar matters, and your contribution would provide great moral and financial support to us. 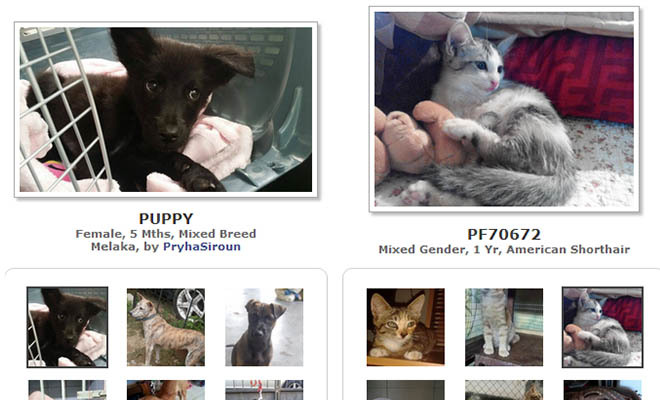 Kindly login to your PetFinder.my account first to proceed, or sign up now. Have questions or need help? Please contact us for assistance.